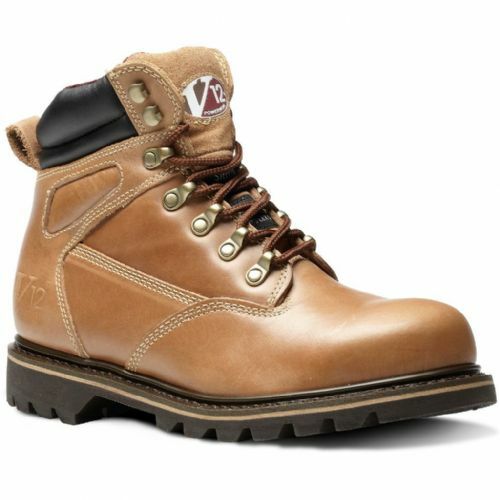 Free delivery, on orders over £50. 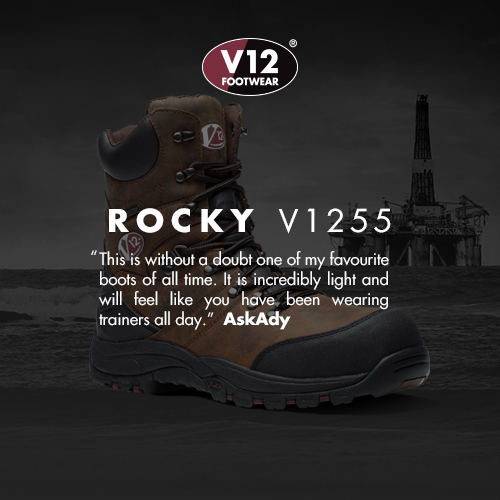 V12 Powerwear Safety Boots have become the benchmark by which Safety Footwear is judged . 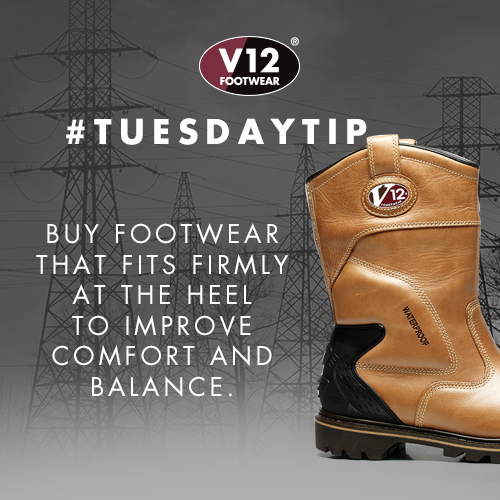 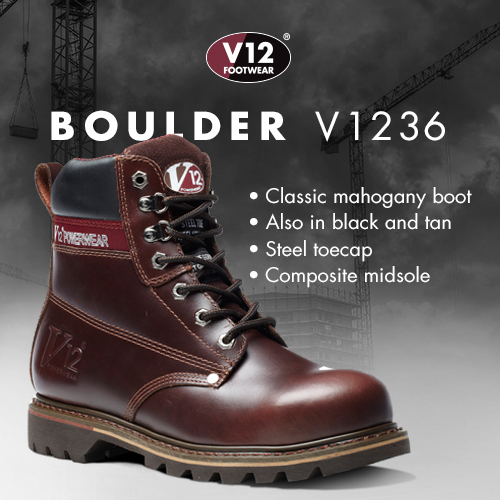 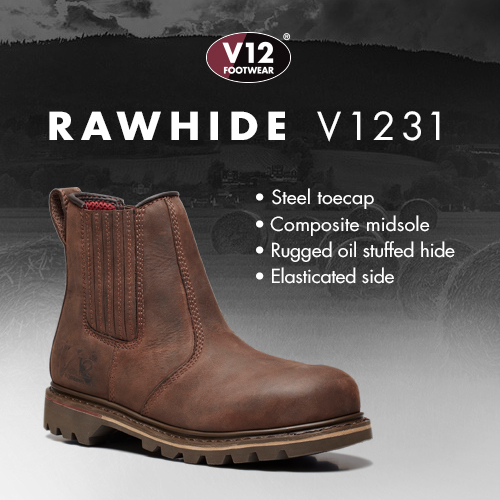 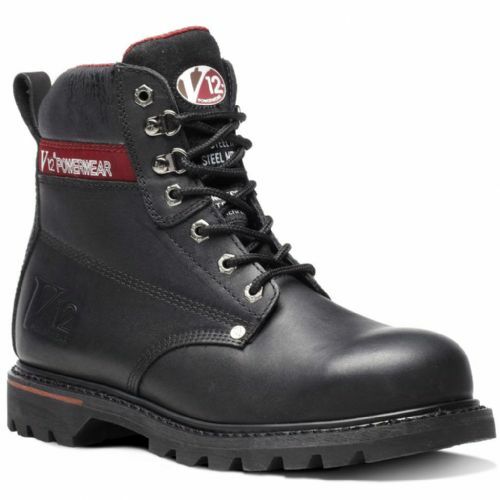 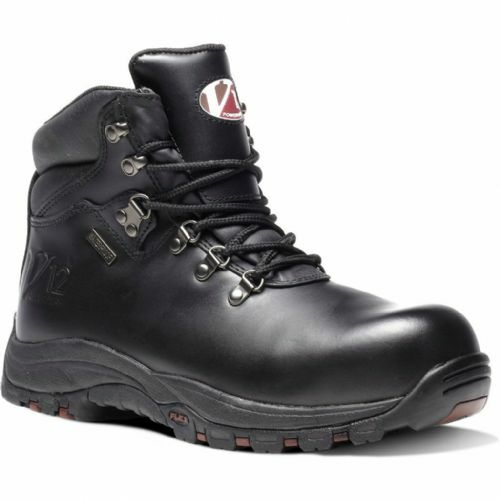 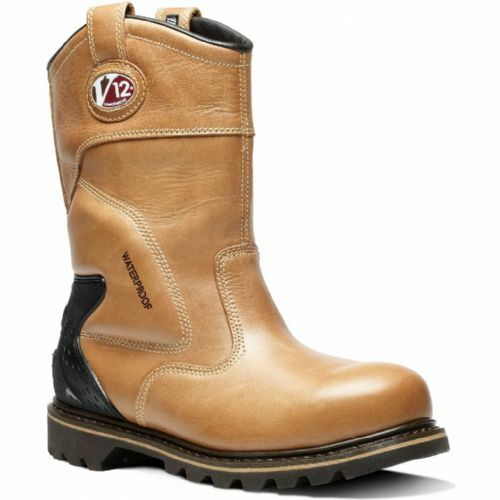 Here at v12boots.co.uk you can purchase V12 Powerwear Premium steel toe cap - safety footwear and accessories, and have Free UK Next Working Day Delivery directly to your door.